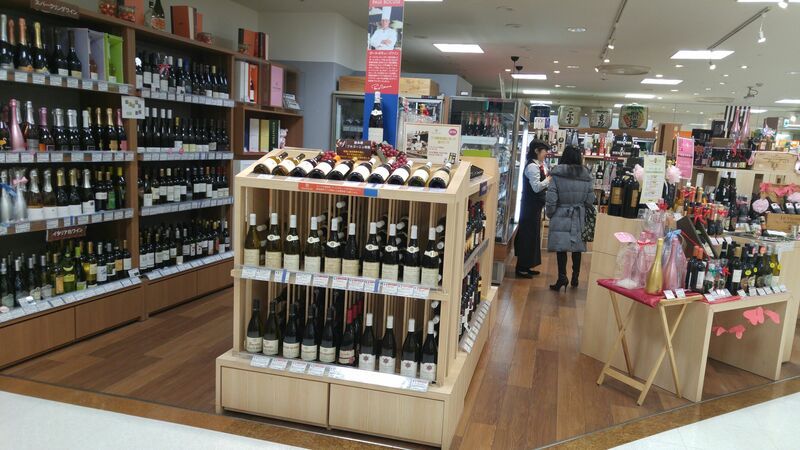 Matsuzakaya Department Store Wines & Liquors in Shizuoka City! 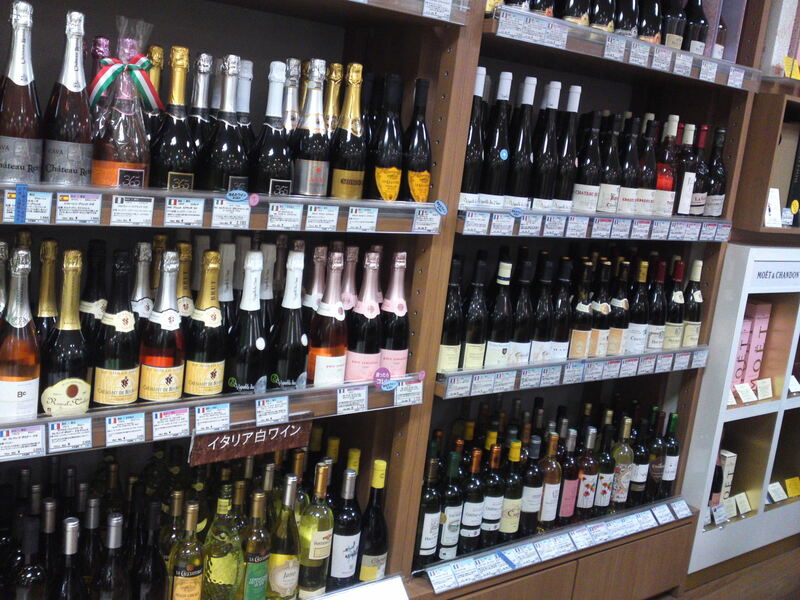 There are many good Wines 6 Liquor Shops in busy Shizuoka City, but one of the most practical ones is probably the one found in the basement floor (B1, North Building) of Matsuzakaya Department Store in Shizuoka City. 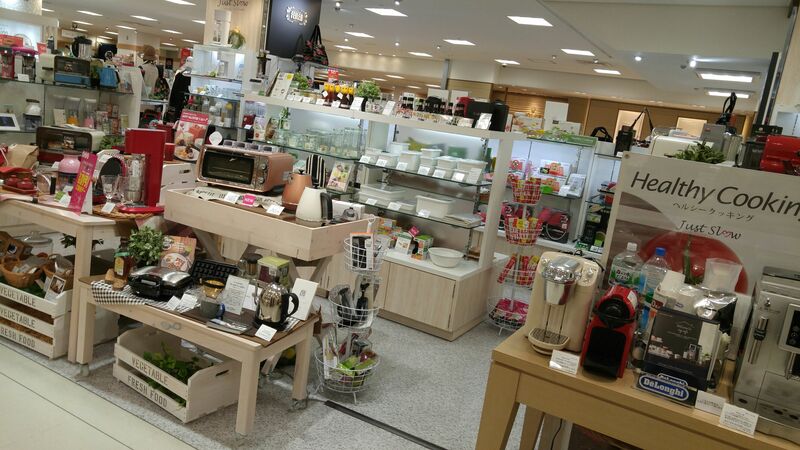 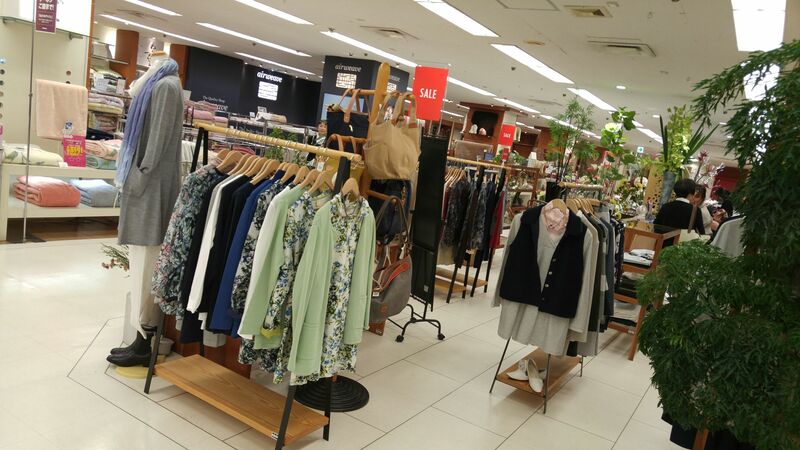 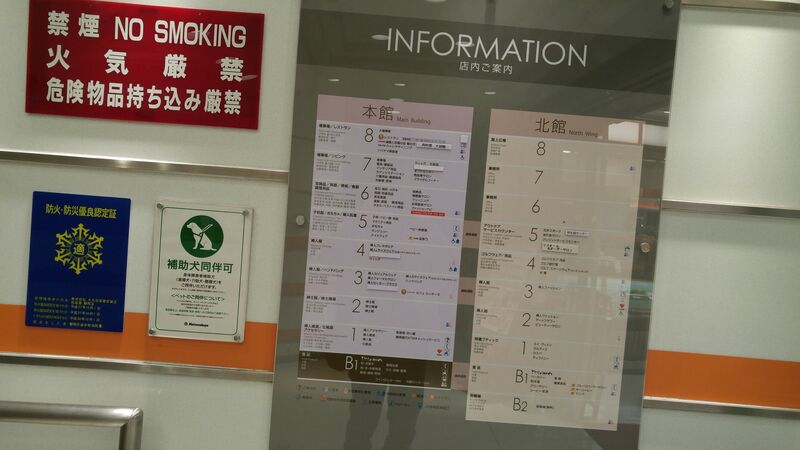 Located just across from JR Shizuoka Railway Station North Exit it is best accessed from the station through the underground passageway (check homepages at bottom of article!). 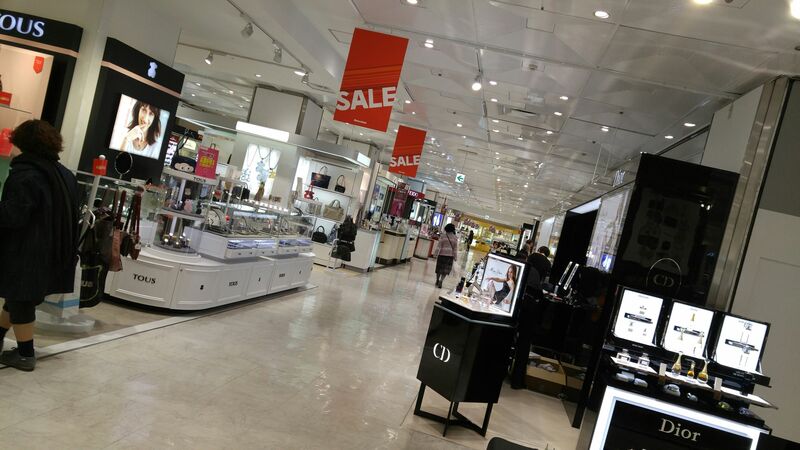 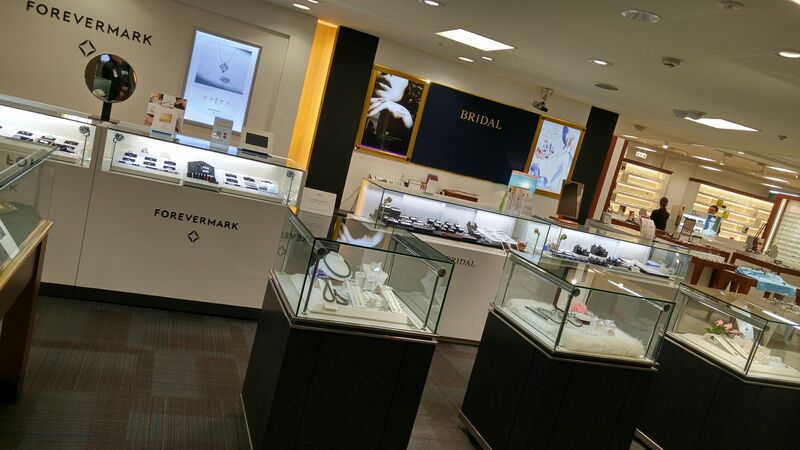 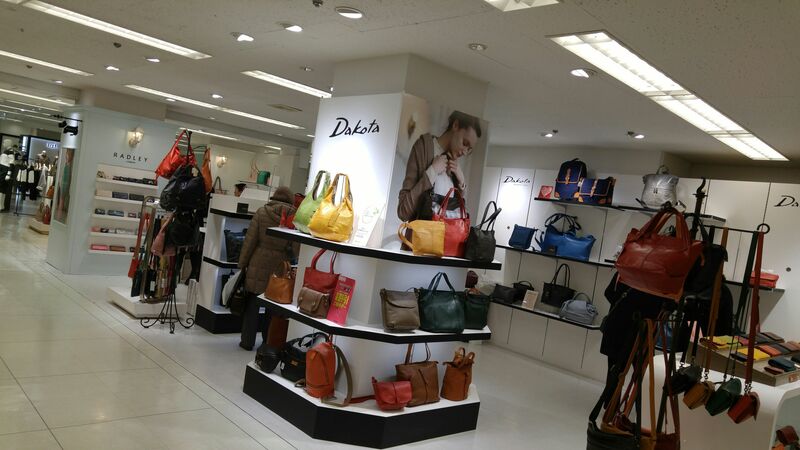 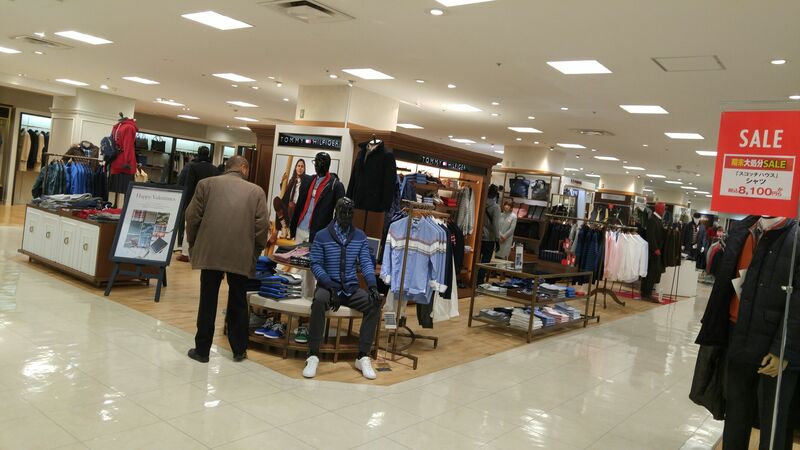 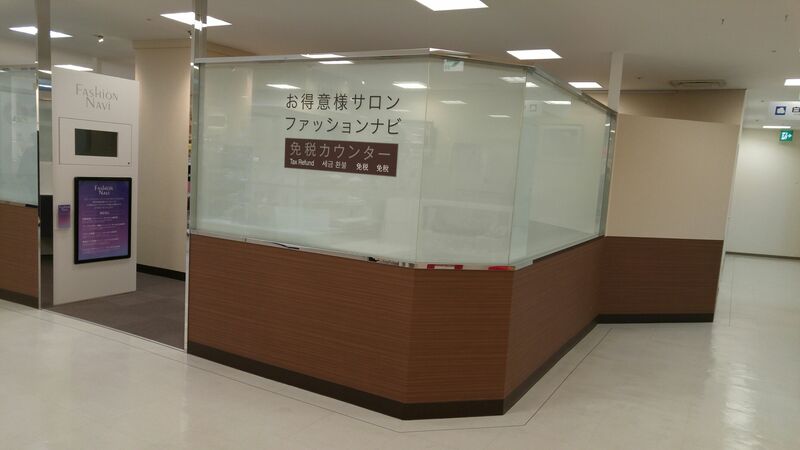 If you are a resident it is more practically accessed through the back entrance on the other side of Miyuki Cho Street as it directly communicates with the shop! 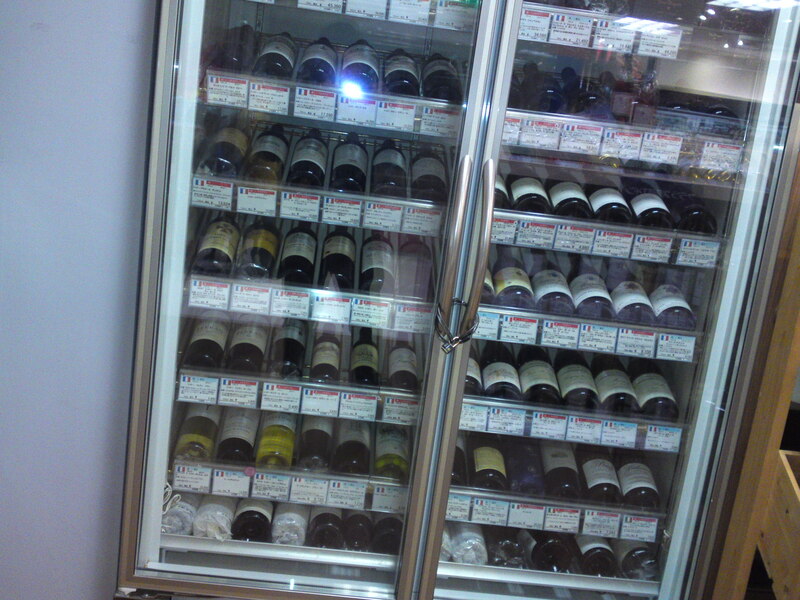 Whatever kind of wine , liquor, spirits you like, you should find something of your liking! 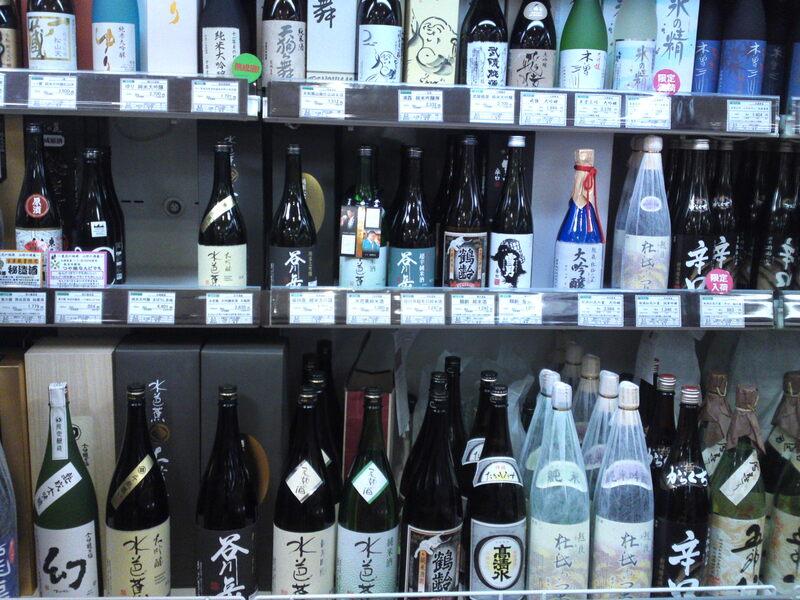 Have a good look at the sake rack especially as it includes brews from no less than 18 Shizuoka Prefecture Breweries (more than half of all!)! 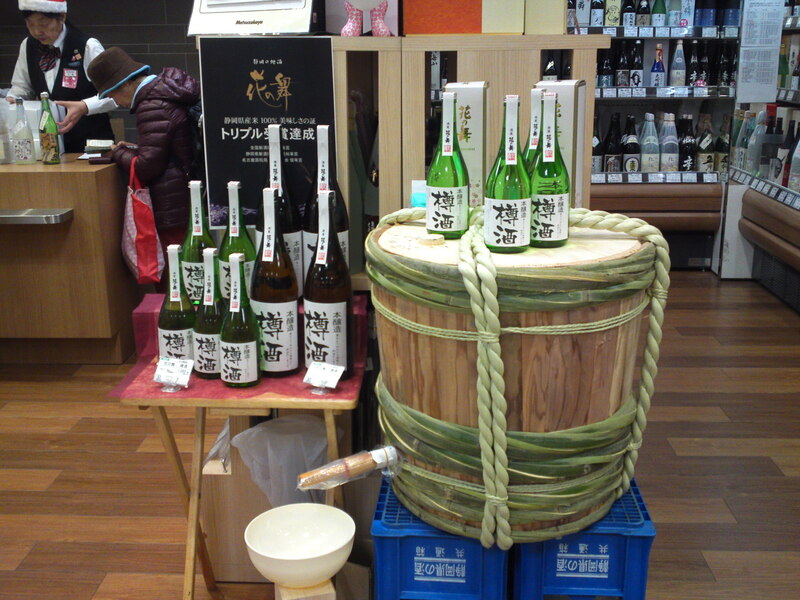 A rare sight: sake cask form Hana no Mai Brewery in Hamamatsu City! 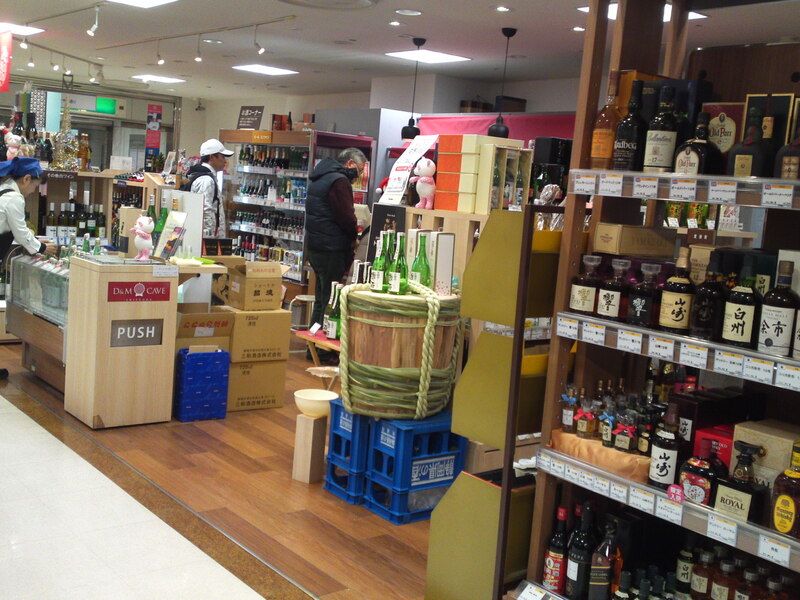 The Japanese sake lovers are particularly looked after as a brewery is introduced every week with the possibility of tasting before deciding on your purchase! 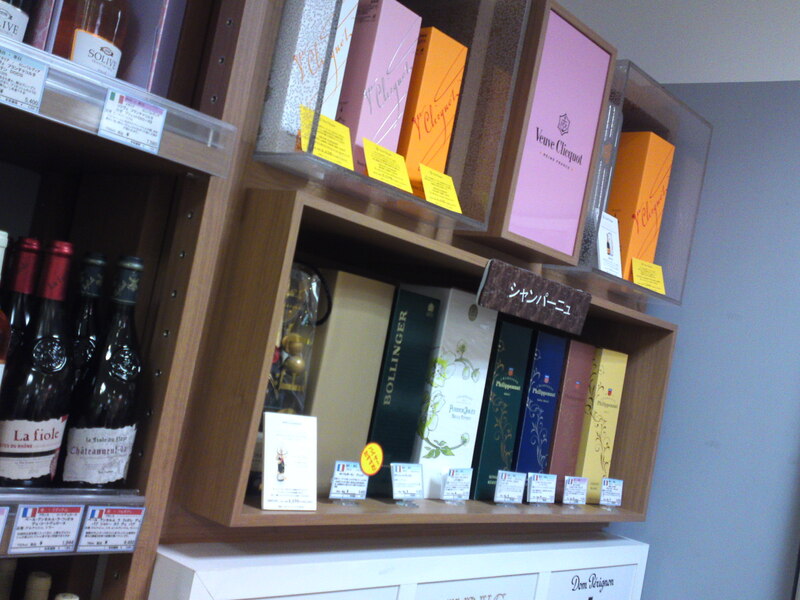 Recommended gifts! 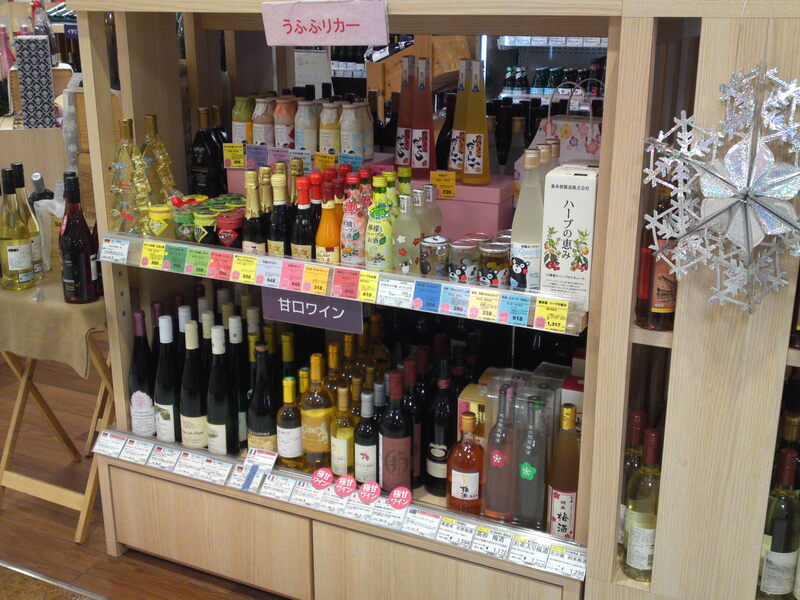 Featuring sake, wines, liqueure ans soft drinks! 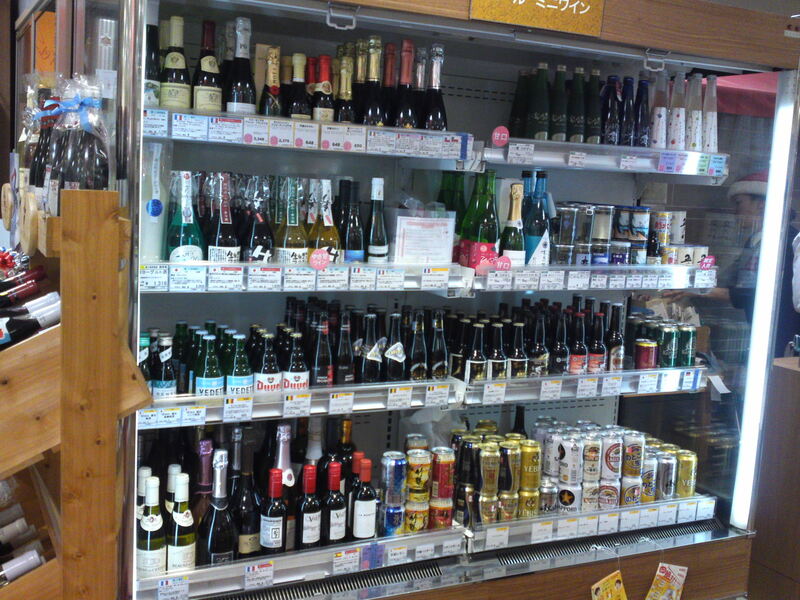 Have a good look at the beers as they offer three types craft beers from Shizuoka Prefecture! 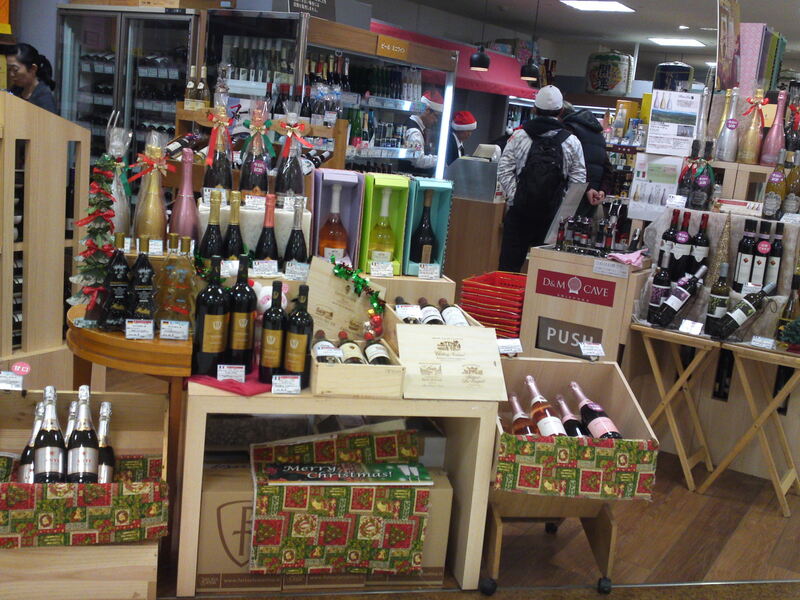 Red, white, rose and sparkling wines from more than 10 countries, japan included! 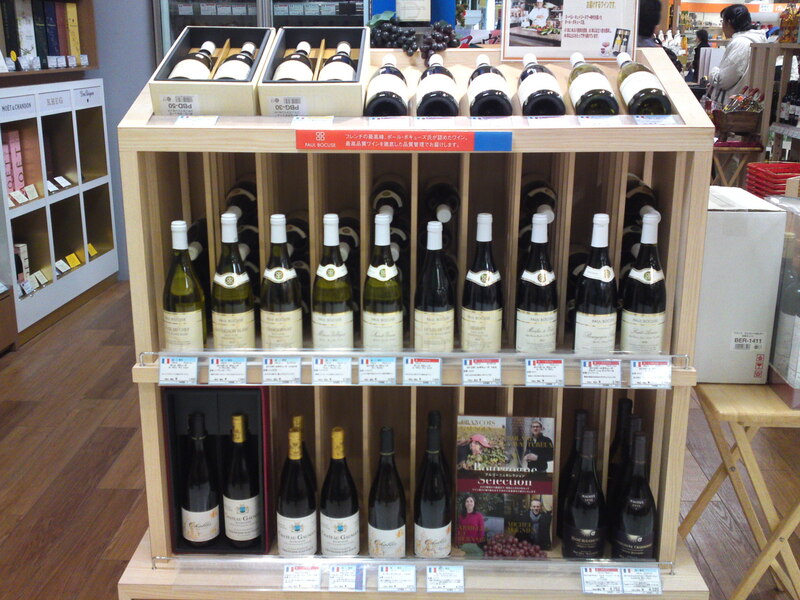 Expensive French wines up to 114,000 yen for a Chateau Mouton Rotshild! 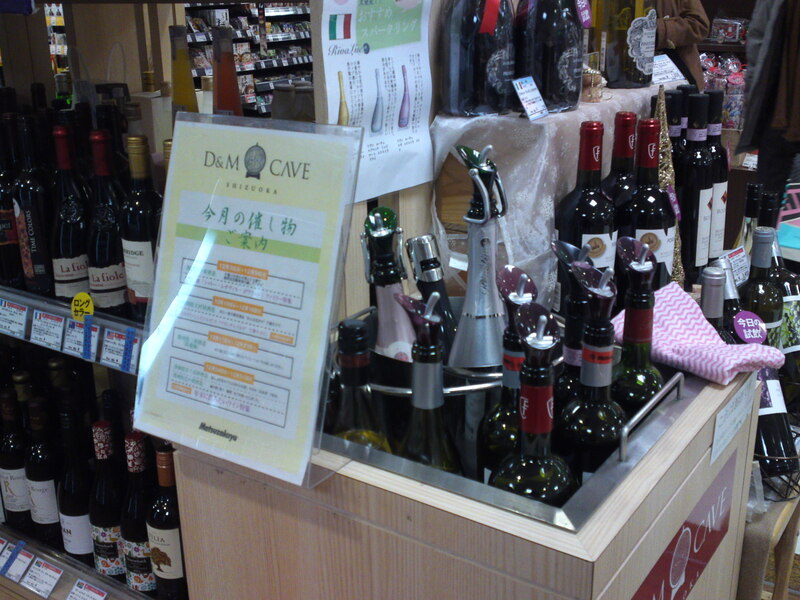 Wine tasting possible of course! 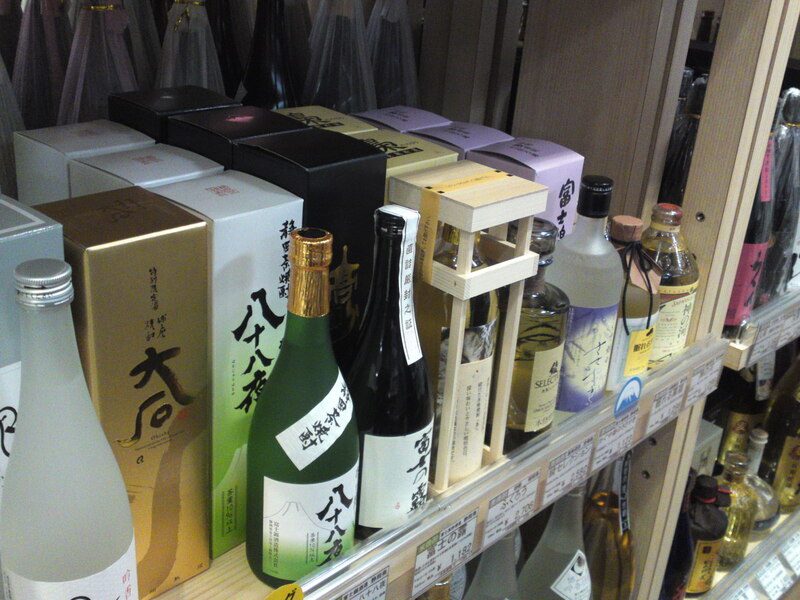 Plenty of Japanese shochu, including 3 rare types from Shizuoka Prefecture! 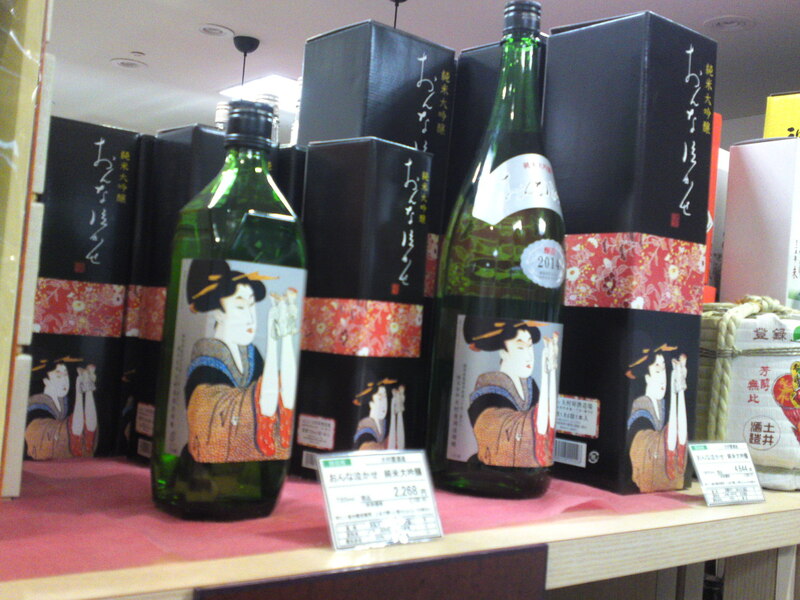 Famous Shizuoka Sake: “Onna Nakase/Making a Lady Cry”! 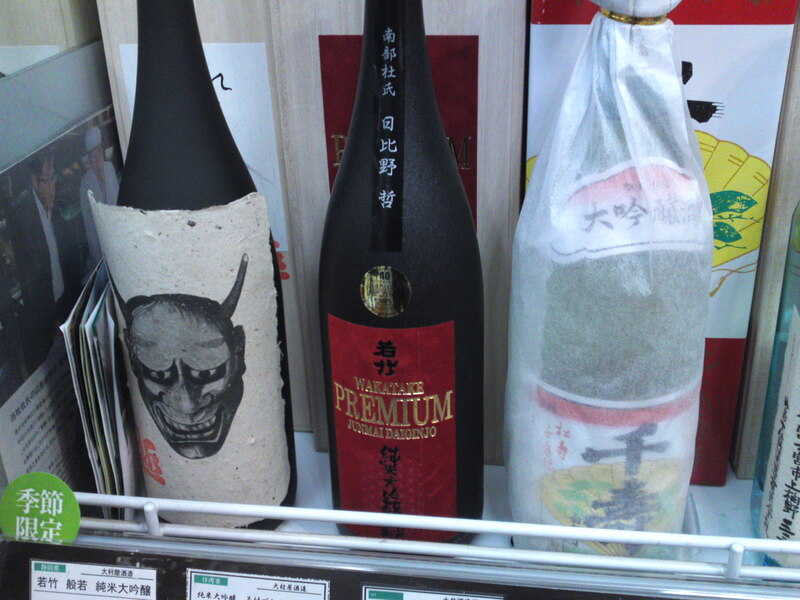 by Oumuraya Brewery in Shimada City! 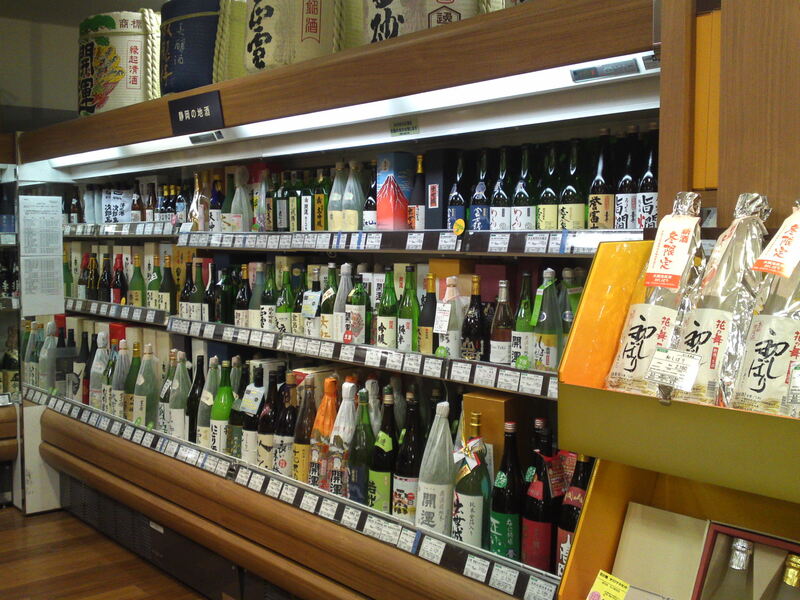 Japanese sake selection from all over the country! 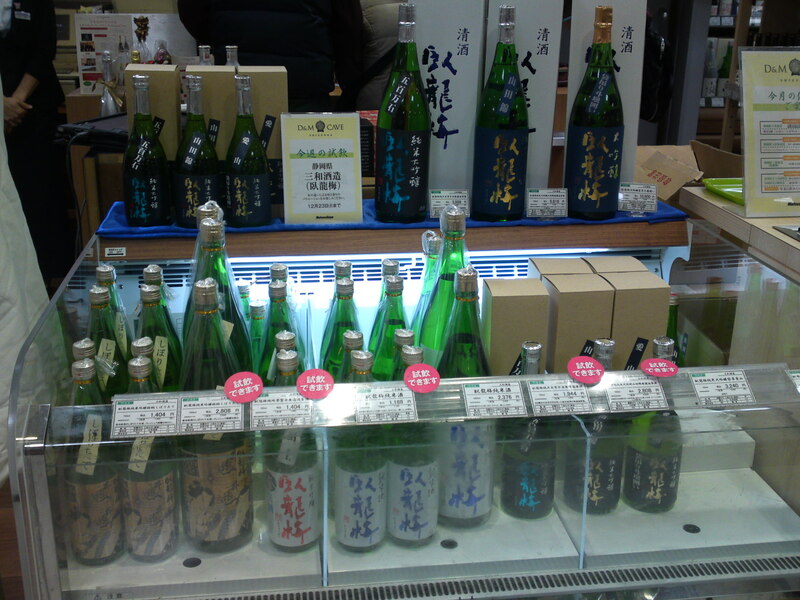 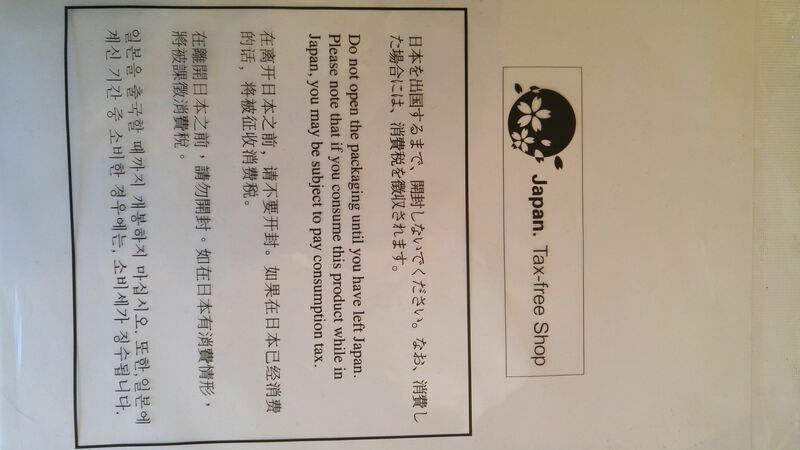 Extravagant sake yoou will not see outside our Prefecture, even in Tokyo! 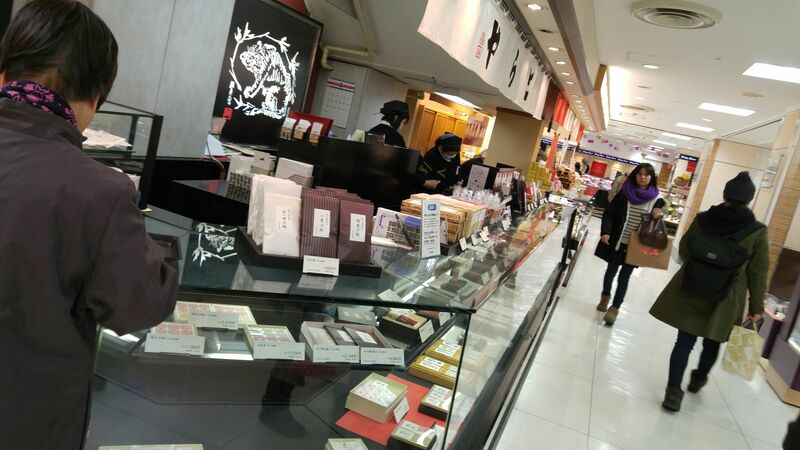 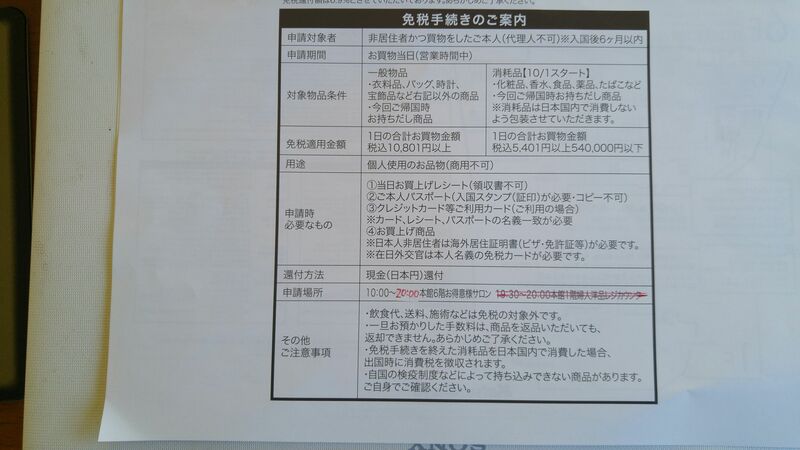 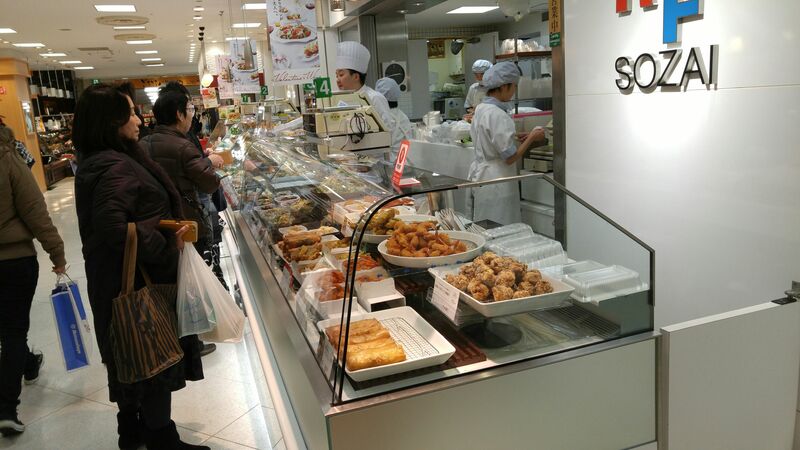 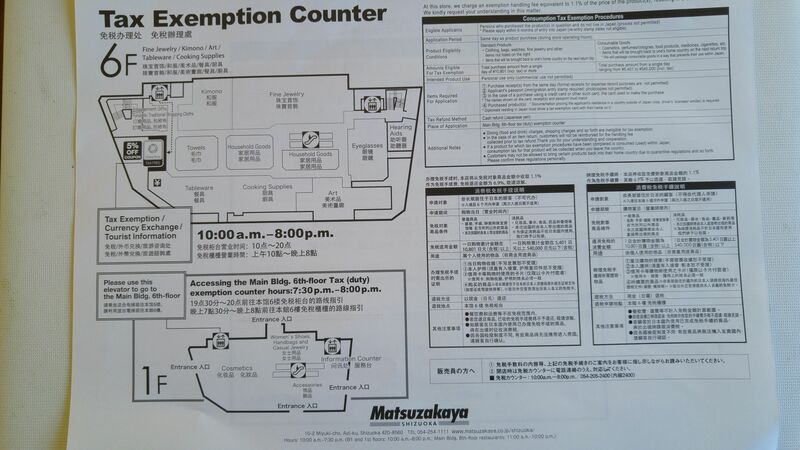 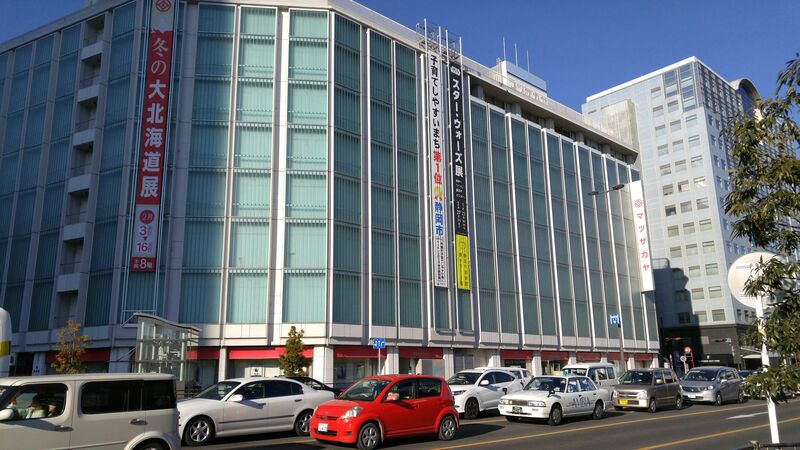 IMPORTANT NOTE: Foreign tourists, upon showing their passport and return ticket can benefit from a tax refund if they spend between 5,000 and 500,000 yen in a single day at Matsuzakaya Department Store. 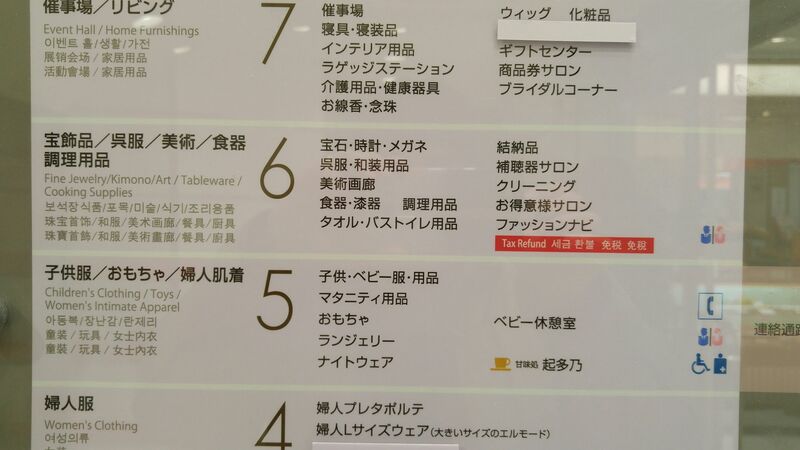 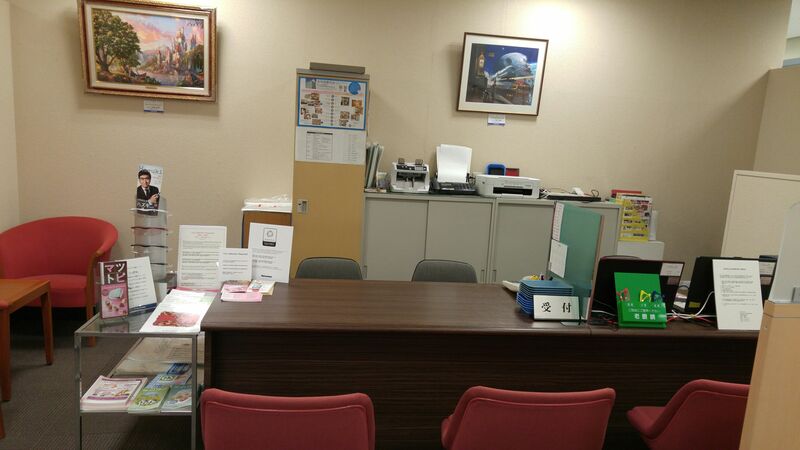 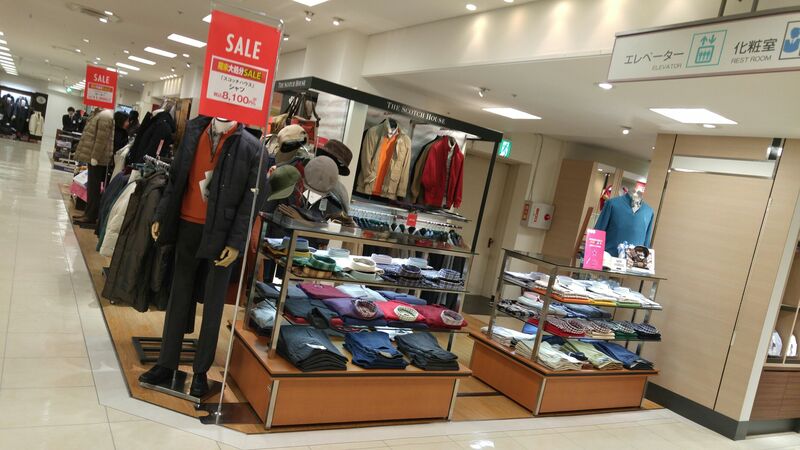 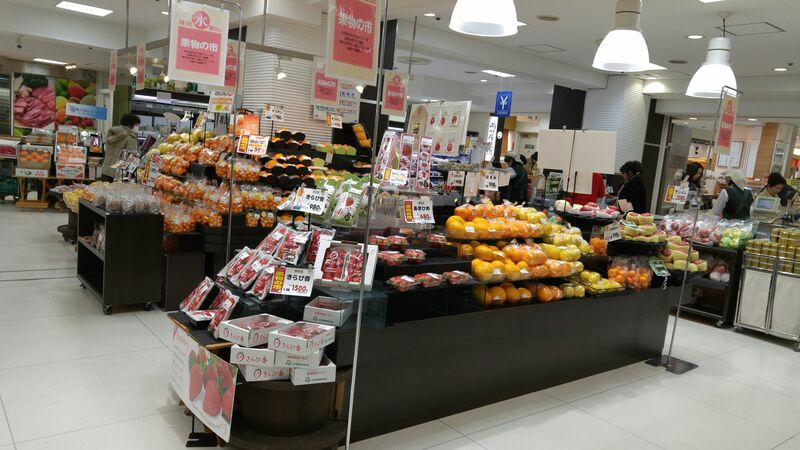 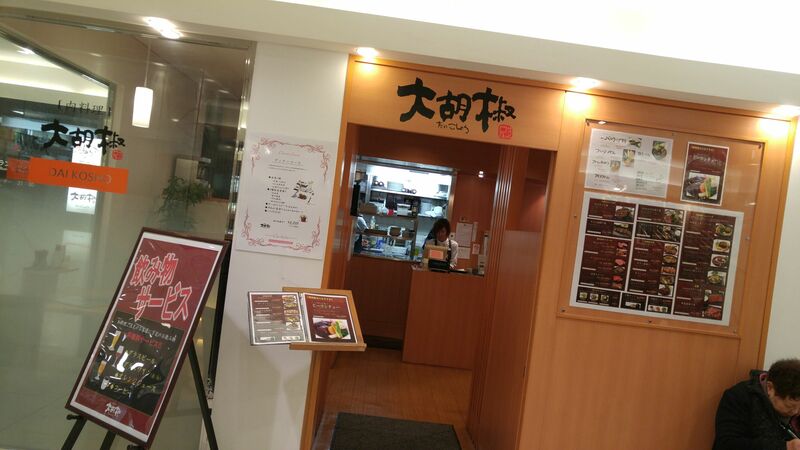 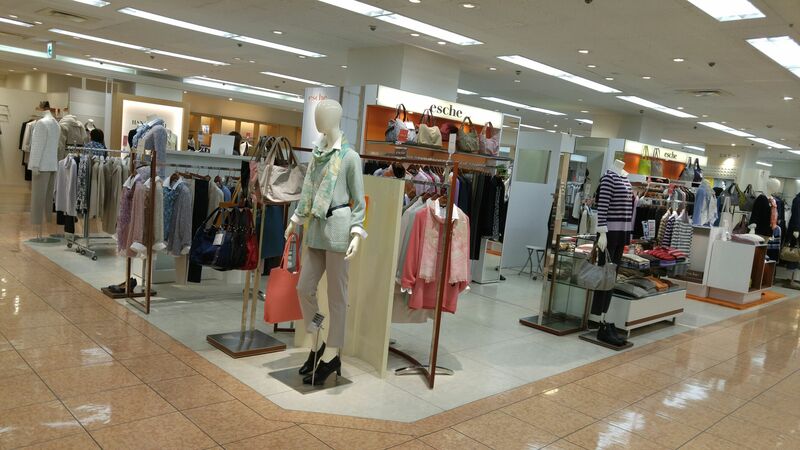 The “Menzei ten/免税店/Tax-free counter is on the 6th floor, but ask an employee to guide you there to make things a lot easier!